What would it have been like to be an eyewitness to the Big Bang? How did the universe begin and how might it end? 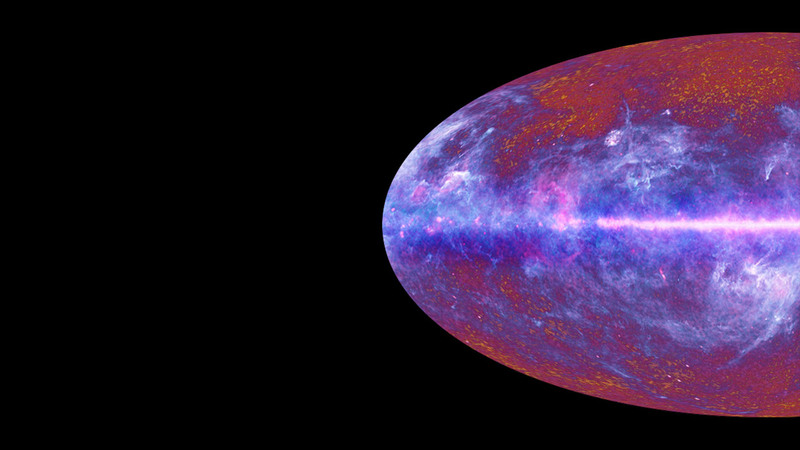 New telescopes being fielded at the South Pole in Antarctica and in the high Atacama Desert of Northern Chile seek to answer these questions, and others, by observing the Cosmic Microwave Background (CMB) (the universe’s oldest light) with unprecedented sensitivity and precision. The possibility that paradigm-shifting discoveries can be made by these instruments is the result of dramatic technological advancements in instrumentation, perhaps most especially, ultra sensitive quantum sensors that operate at temperatures thirty times lower than the coldest temperature of intergalactic space. While the development of these ultra-cold, ultra-sensitive detectors has been essential, it is not just the vast increase in performance and the number of detectors that can be used together that are opening new windows into the early universe. The concomitant development of new theoretical and analytical information processing tools, capable of working with petabytes of raw data, are providing another animating impulse to experimentalists to undertake bold new projects to see further and further back in time. This lecture will discuss the experimental and theoretical underpinnings that allow physicists to detect and analyze signals from the beginning of the universe. And it will present the scientific, technological and personal journey of the speaker beginning with the BICEP project at the South Pole up to the most ambitious CMB project ever designed – The Simons Observatory. It will also discuss the Simons Observatory in depth, a new cosmic microwave background experiment being built in the Atacama Desert of Northern Chile, due to begin observations in 2022. The lecture will describe the goals of the project, how it will it advance cosmological research and how it will move us a step closer to fulfilling humanity’s enduring desire to glimpse the earliest cosmic past and see deeply into the future. Brian Keating is Professor of Physics, at the University of California – San Diego (UCSD) where he is also Director of the Ax Center for Experimental Cosmology, Director of the Simons Observatory and Co-Director of the Arthur C. Clarke Center for Human Imagination. 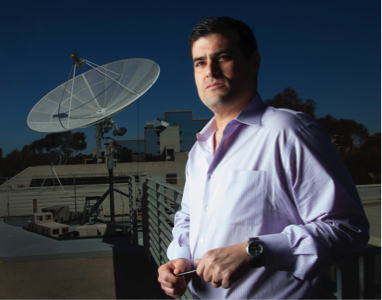 Brian’s research focuses on questions in cosmology using optical, infrared, and microwave radiation detectors on state-of-the-art telescopes to see ancient light and discern the fundamental forces and fields that operated at the earliest moments of the universe. He pioneered the search for the earliest physical evidence of the inflationary epoch, the expansion of space in the early universe theorized to have occurred directly after the Big Bang, and he is a leading expert in the study of the cosmic microwave background, universe’s oldest light. Brian is an author of over 100 scientific publications, an inventor in two US Patents and the author of one book, “Losing the Nobel Prize” selected by numerous critics as one of the year’s best science books when it was published. Among other honors and awards Brian is the recipient of the Buchalter Cosmology award and an elected Fellow of the American Physical Society. Brian earned a BS in Physics at Case Western Reserve University and an MS and PhD in Physics at Brown University.